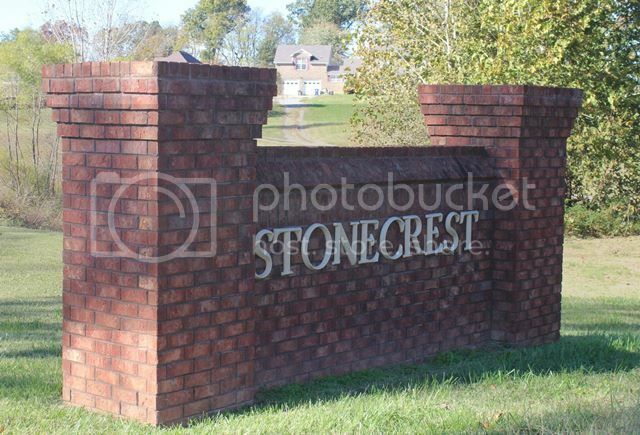 Stonecrest is one of the newer neighborhoods in the Sango area of Clarksville that has quick access to Exit 11 at I-24. It isn't a big subdivision and there still are a few remaining lots to build on. 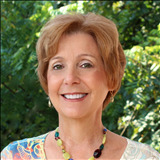 The homes are priced from $200,000 on the low end to over $300,000. One of the new homes was in the 2015 Parade of Homes. 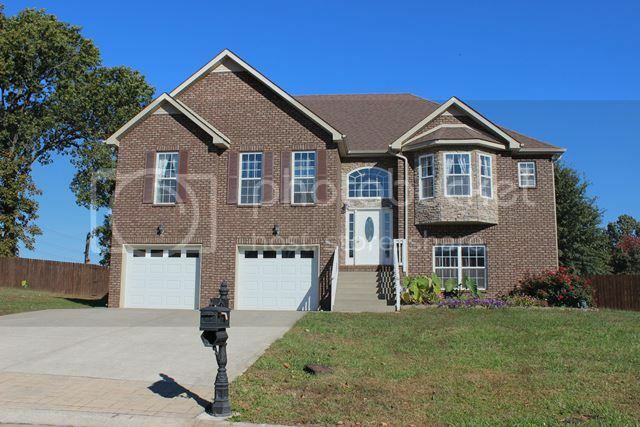 There is lots of style and variety of homes in the neighborhood and quality construction. To arrive at Stonecrest take Trough Springs Rd. off of Sango Rd and go about 2 miles. This is outside the city limits and offers lower property taxes than being in the city limits. The neighborhood is still new and fresh and this appeals to home buyers that like to buy new. Schools for Stonecrest are Carmel Elementary, Rossview Middle and Rossview High. Carmel is one of the newer elementary schools in the school system. If you need more information about the schools click here. 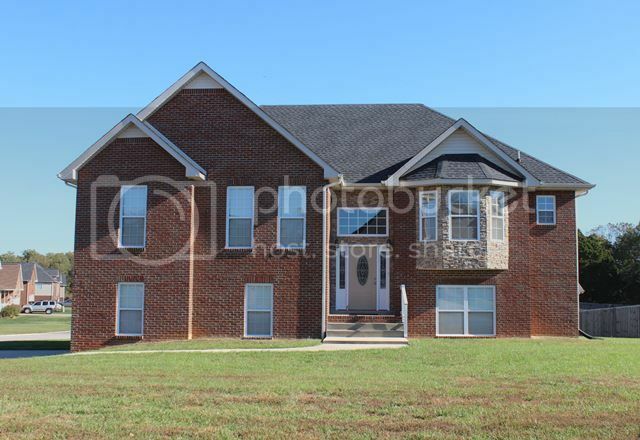 Click here to see all available homes for sale in Stonecrest.